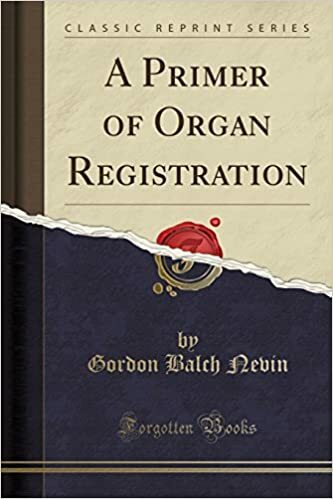 In preparing this Primer of Organ Registration for the use of teachers and pupils, the author has been led in his work by the realization of two important facts: first, that the potential organist is greatly in need of help in grasping the principles of registration; second, that it is an utter physical impossibility to formulate rules which will be operative in enough cases to justify their own existence! The first point is enlarged upon in the Brief Survey with which this work begins. A word on the second point may not be inappropriate.